Writer/director/producer Morgan Dameron @MorganDameron shares insights into writing for a budget. Containing and getting creative with your big ideas so you can make a low-budget feature. 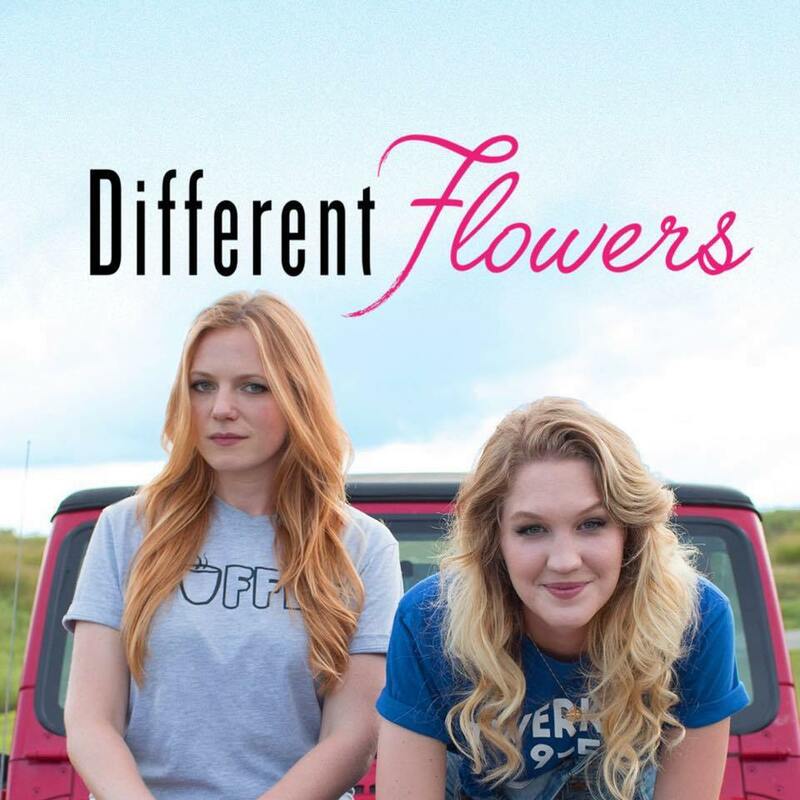 Check out Morgan's new feature, Different Flowers. Read the transcript below or on the Storify site or download it now! Note: No chat next week due to Thanksgiving. Happy Holidays! 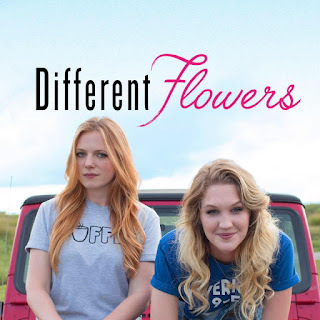 Writer/director/producer Morgan Dameron shares insights into writing for a budget. Containing and getting creative with your big ideas so you can make a low-budget feature. Enjoy! 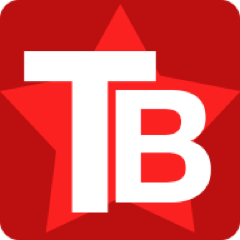 @scriptchat @MorganDameron Welcome to #ScriptChat, Morgan! #scriptchat I think I compromised to much on my script to match a very low budget, and the end result was a disaster. Phew, made it #Scriptchat for the first time in three weeks! Good to be home! #scriptchat My original script wasn't the script I shot -- I changed it alot to accomodate budget. #scriptchat I ended up with something like My Dinner with Andre, but mine was not as good. #scriptchat My version of My Dinner with Andre ended up being My Session with a Shrink. Feel free to tweet your questions to @MorganDameron and don't forget the #scriptchat hashtag. #scriptchat A time-tested stage technique works for no budget films — instead of filming the huge battler, a messenger describes the huge battle he or she just escaped. Use sparingly, as you are (gasp!) telling and not showing. #Scriptchat Cop Car was fairly parsimonious (5 char? 6 or 7 locations?) and better than many costly films. Also Blue Ruin. And of course Locke! 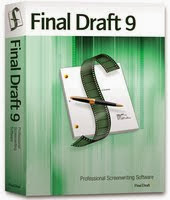 #Scriptchat Writers must study editing. Editing is writing. You want those tools. Leave nothing unwritten. That’s my view. No #scriptchat next week. Happy Thanksgiving! Thank you @MorganDameron for your wisdom tonight. There will be no #scriptchat next week because of the holiday. 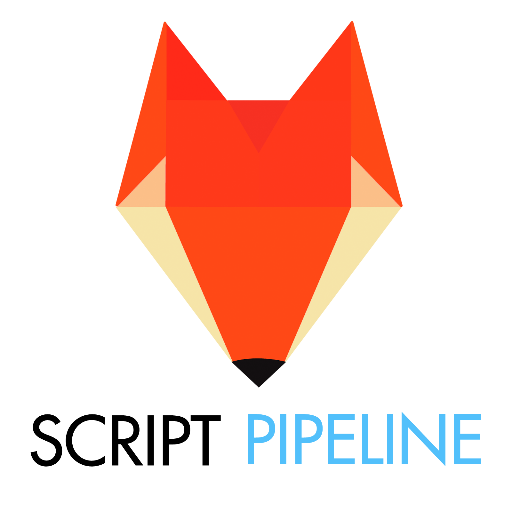 @jeannevb Heard good things about #scriptchat, so I might have to join one sometime in the near future. Also, Happy Thanksgiving!